Every July for the past few years, we’ve been bombarded with birthday gifts. Whether it’s a toy way too loud for our small place, or a new video game or book, we get bogged down with them. But, every once in a while, a grandparent or two (or three) will pass on something that is beyond valuable. Well, valuable to adults rather than small children. I’m talking money. Each year both of the kids get actual cash from at least two people. Add in the few dollars Sonny got from the tooth fairy, and he’s got a nice chunk of change in his piggy bank. As adults, the Husband and I get super excited about getting money as a gift; once you hit those teenage years, getting money as a gift puts you on cloud nine. But, when my kids get it, they view it as something from another planet. This year, I think it’s time to explain to Sonny about savings accounts. 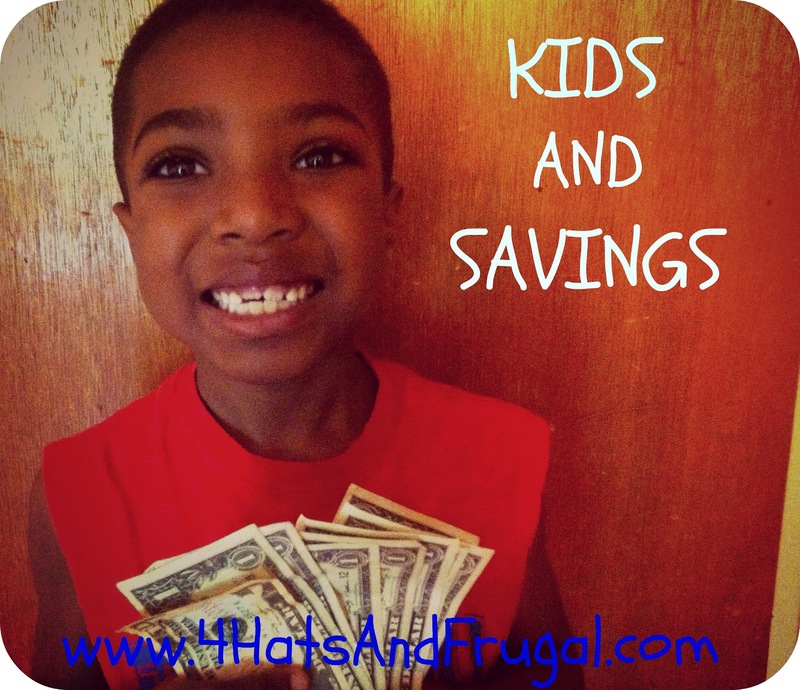 We’ve given him the basic premise of saving: we save our money to get something really special. It may take a while, but if we save, we’ll be able to afford it someday. Since we explained it that way, he was more than willing to put any money he received right in his piggy bank, no questions asked. I do think that now he’s grasped this aspect of saving, it’s time to actually give him his own savings accounts. There are so many great programs out there that teach what savings accounts are and how important it is to save your money in a bank. Plus, I think it will be a great experience for him to go to the bank and deposit his OWN money in his OWN accounts. My goal is to get him used to saving early, so that it will be second nature to him when he’s older. Sounds like a good plan, right? So what do you all think about us starting a few savings accounts for Sonny at this age? Does anyone have any advice for us?